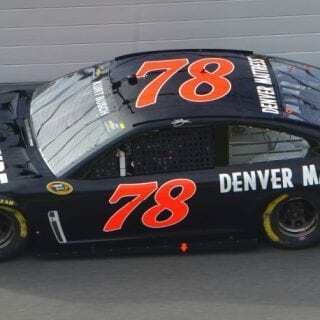 Kurt Busch To Stewart Haas Racing? Maybe that’s about to change. Sources tell FOXSports.com that Kurt Busch has been made a formal, multiyear offer to join Stewart-Haas Racing next season. 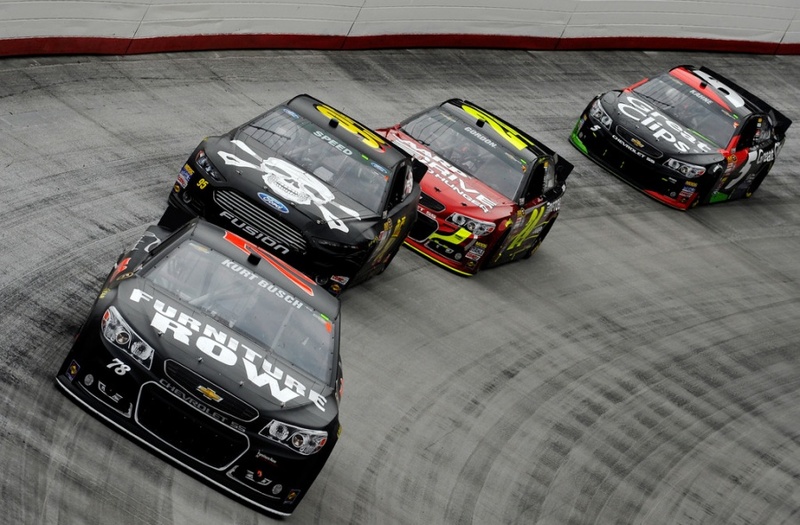 The offer was made before Stewart’s sprint-car accident on Aug. 5. Neither Stewart, who is recovering from a broken leg sustained in that sprint-car accident, nor Gene Haas was at the track this weekend. SHR competition director Greg Zipadelli, meanwhile, laughed at the notion. “We still have to fill the 14,” Zipadelli said. 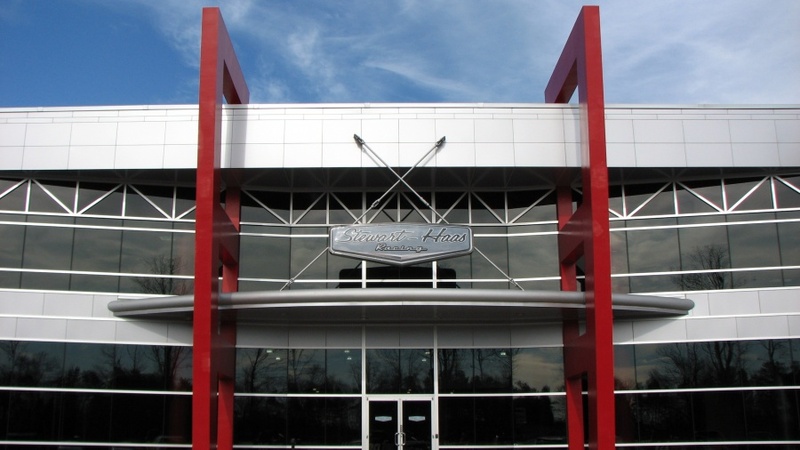 However, he did not dispute that SHR has room to expand at its Concord, N.C., campus. 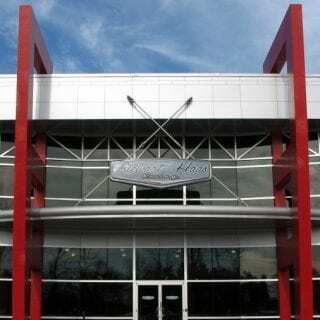 Stewart-Haas Racing already fields teams for Stewart and Danica Patrick. Kevin Harvick is replacing Newman in the No. 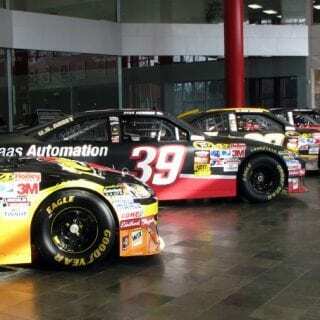 4 Chevy next year, with Budweiser as his primary sponsor. Busch has enjoyed a solid year in the No. 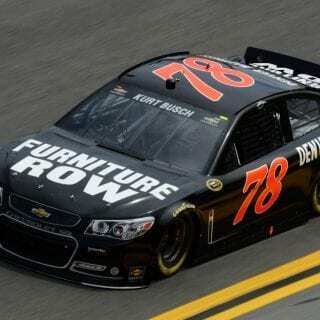 78 Furniture Row Chevy but has not received an offer for a renewal since the start of the season. Busch won the 2004 Sprint Cup title with Roush Fenway Racing. 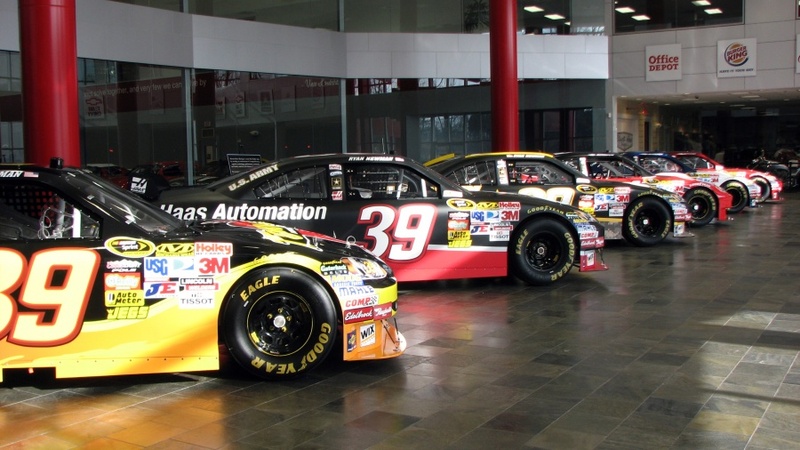 Two years later, he moved to Penske Racing, where he qualified for the Chase in four of his six seasons. 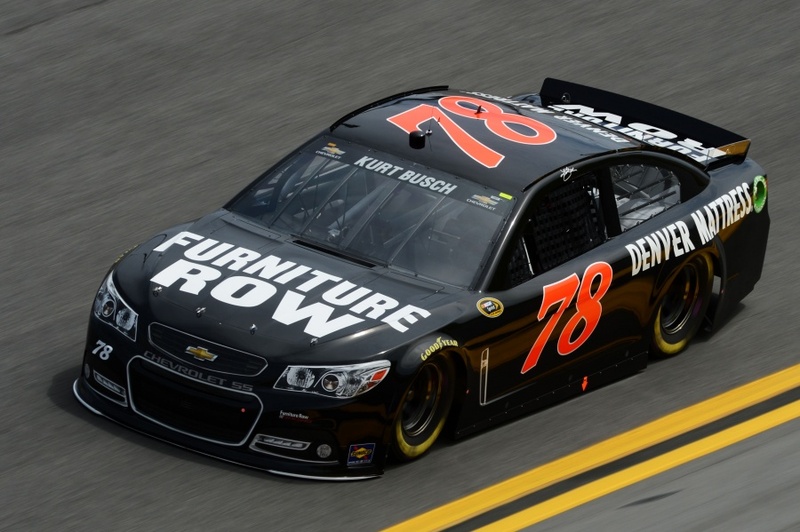 After a mutual parting, he drove for James Finch in 2012 until the final six races of the season, when Busch joined Furniture Row. In 13 Cup seasons, Busch has amassed 24 career wins. 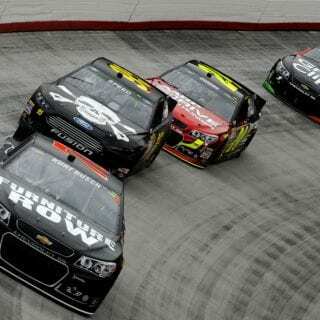 He is ninth in the points standings, with three races left to decide the Chase for the Sprint Cup. With the news that Juan Pablo Montoya was vacating the No. 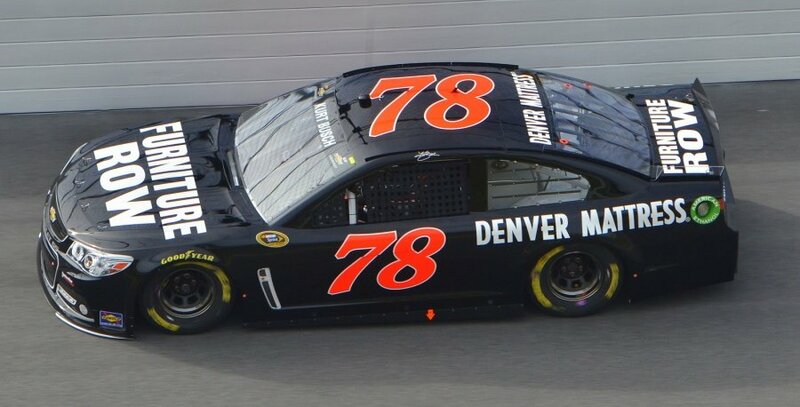 42 at season’s end, Busch name was also mentioned as a possible candidate at Earnhardt Ganassi Racing. That’s when the topic arose of his future plans. 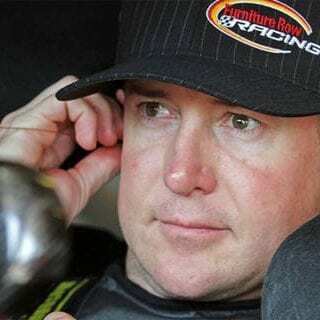 On Saturday, Busch told FOXSports.com that he “still has time” before making any decision about 2014. “There are unique opportunities, and none of them have made a timeline on anything,” Busch said on Saturday. “So, I can be patient moving forward.